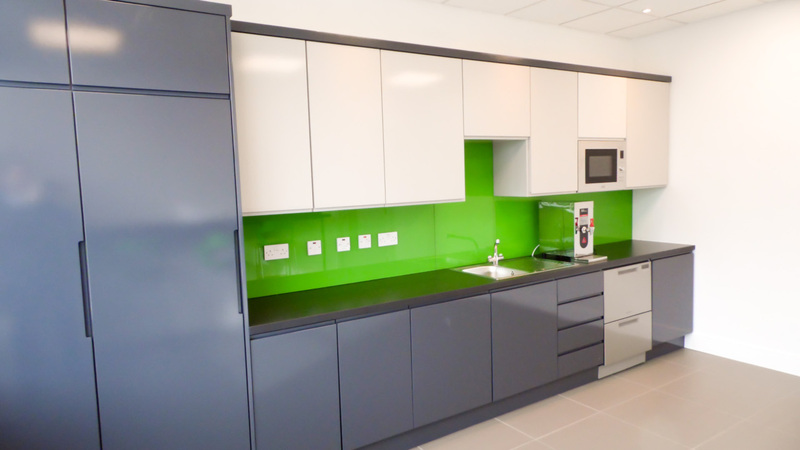 TFit out of MSD existing office space in the Engineering and the Administration buildings. Full stripe out completed and new finishes & layout applied. 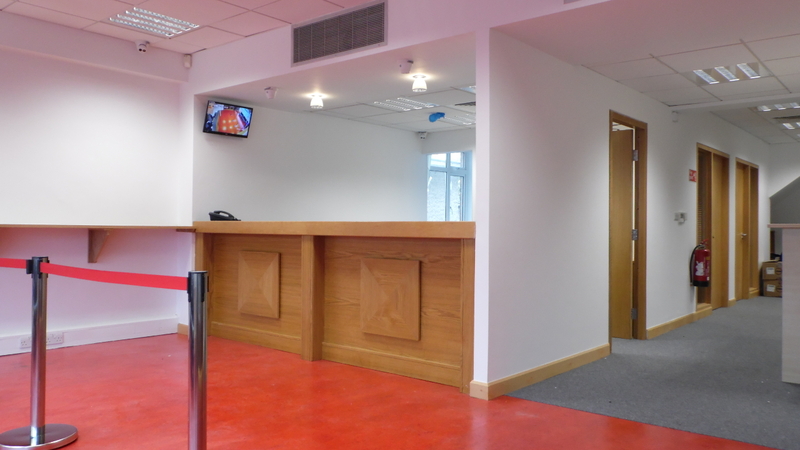 Fit-out of Gunnersbury automotive existing warehouse. 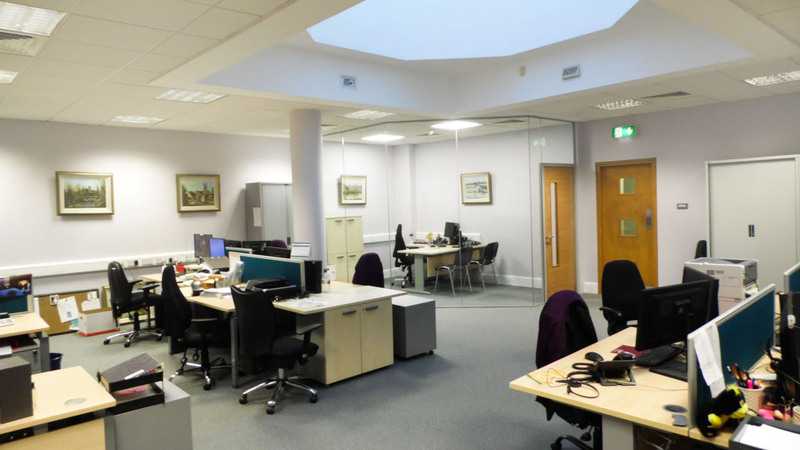 Reconstruction and reconfiguration of an existing ware house and office area to accommodate two testing rooms, office area, reception and staff facilities. 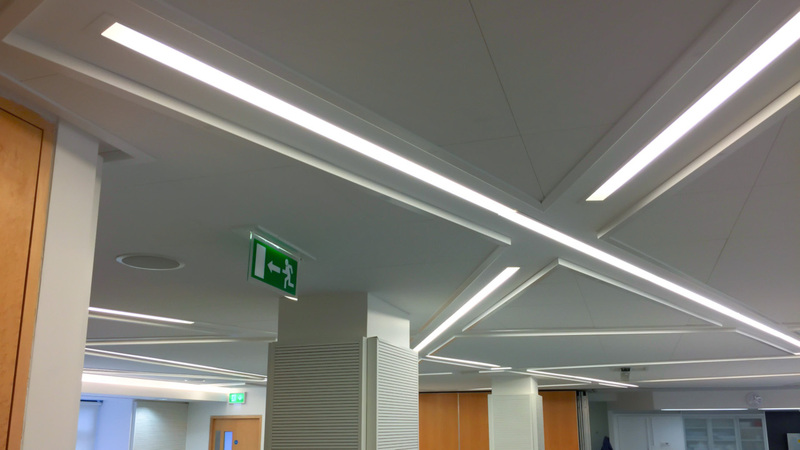 Fit-outs of various floors within the HPRA office in Kevin O’Malley house during weekend to minimise distruption. Electrical, fire alarm, air conditioning elements included in the projects. 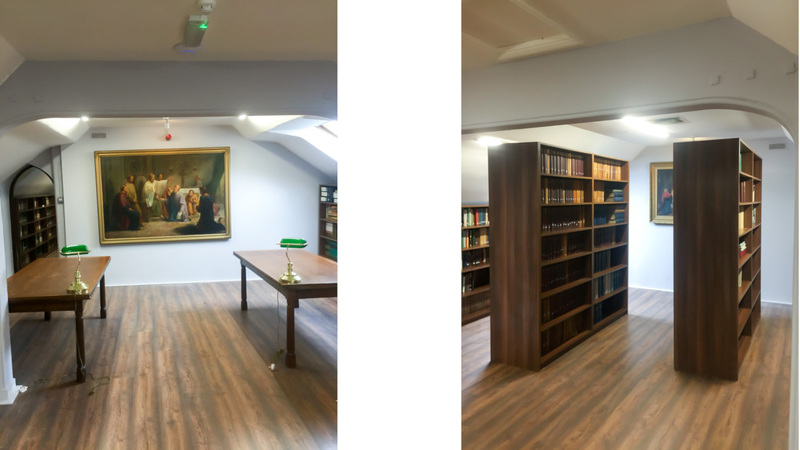 Fit-out of St Canice’s Credit Union Kilkenny including complete strip out of an existing building of the historic Butter Slip, removal of internal supporting walls and installation of new steel structure. 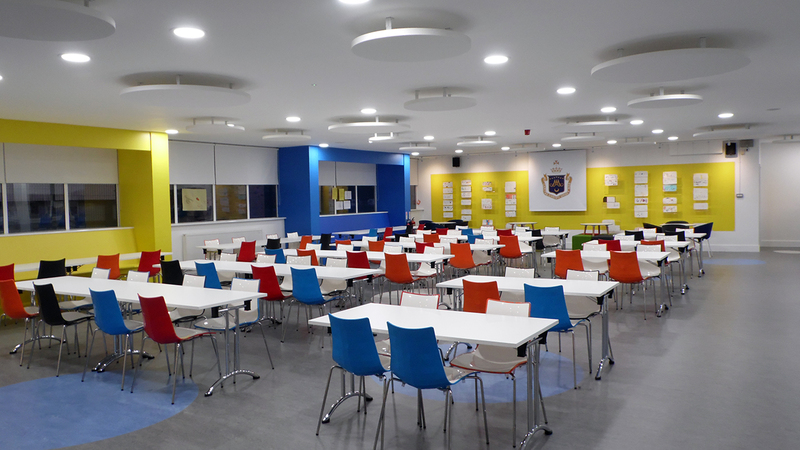 Fit-out of new loans area, first and second floor. 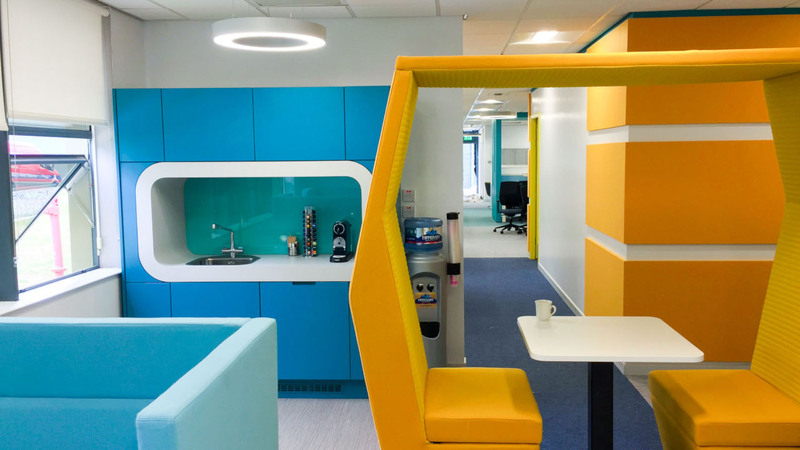 This project was a temporary fit-out of new offices in an existing office building with full electrical, data and access control installations.